Postdoctoral Research Associate position available!  The Fisheries Oceanography and Ecology Lab (Department of Coastal Sciences, University of Southern Mississippi) invites applications for a Postdoctoral Research Associate position in the field of Fisheries Oceanography. For more information, view the announcement HERE. ← Larval Fish Lab’s Olivia Lestrade wins scholarship from Air and Waste Management!